Face your deadlines with confidence! After this webinar you’ll know how to impersonate any entrant in your system, how to check who’s receiving or not receiving your emails, how to monitor credit card transactions, and many other common fixes. 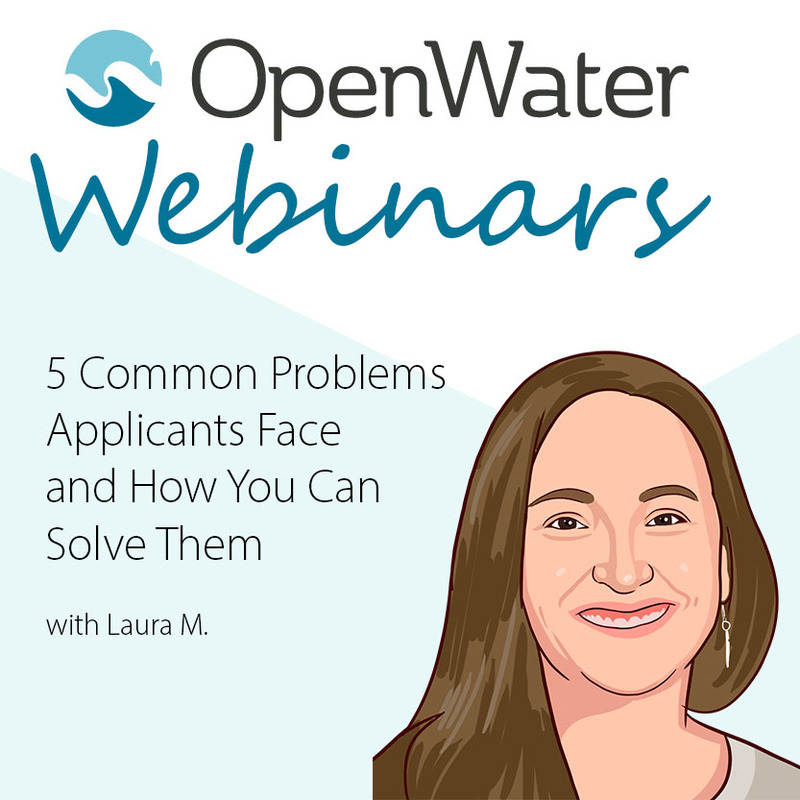 Whether you’ve been running a program for years, or you’ve never seen the admin side of OpenWater, learning these skills will set you up to confidently and quickly help your entrants through the submission process.